There have been a few events that have convinced me that, perhaps, Almost Gone isn’t the best way to start a trilogy, such as meeting with an agent and a publisher, neither of whom could work out how to market the book; when a good friend told me it took a lot of effort to get into Caeleb’s head, and the huge list of form rejections in my inbox. 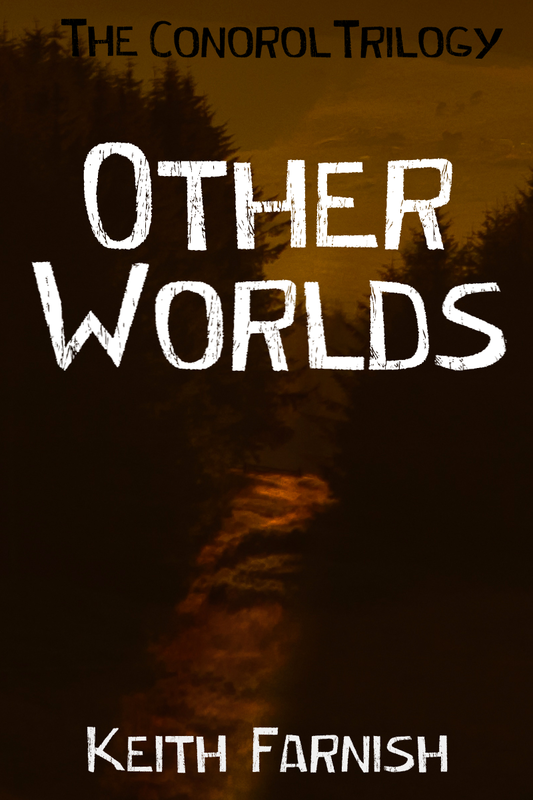 More than any of these, though, is myself – I have been holding off saying this in the fear that it would jeopardise any success for that book, but here goes..
Other Worlds is a better book than Almost Gone. There, I’ve said it. I always suspected it had been the case, and a part of me was holding onto the possibility that Almost Gone would be a gentle introduction to the Conorol Trilogy before the darkness of Other Worlds. Reading the early chapters of that “second” book makes it obvious now that it should be the first book of the trilogy. In fact, it could just be its own YA novel with nothing around it. Well, you’ll need to read Other Worlds to find out what those reasons are. I have a few emails to write now.